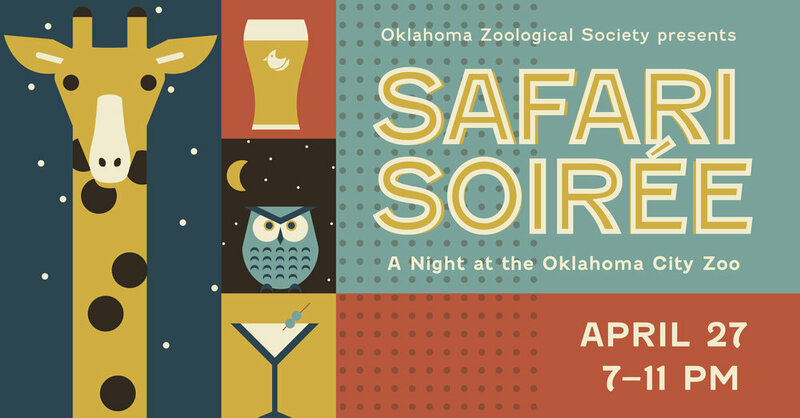 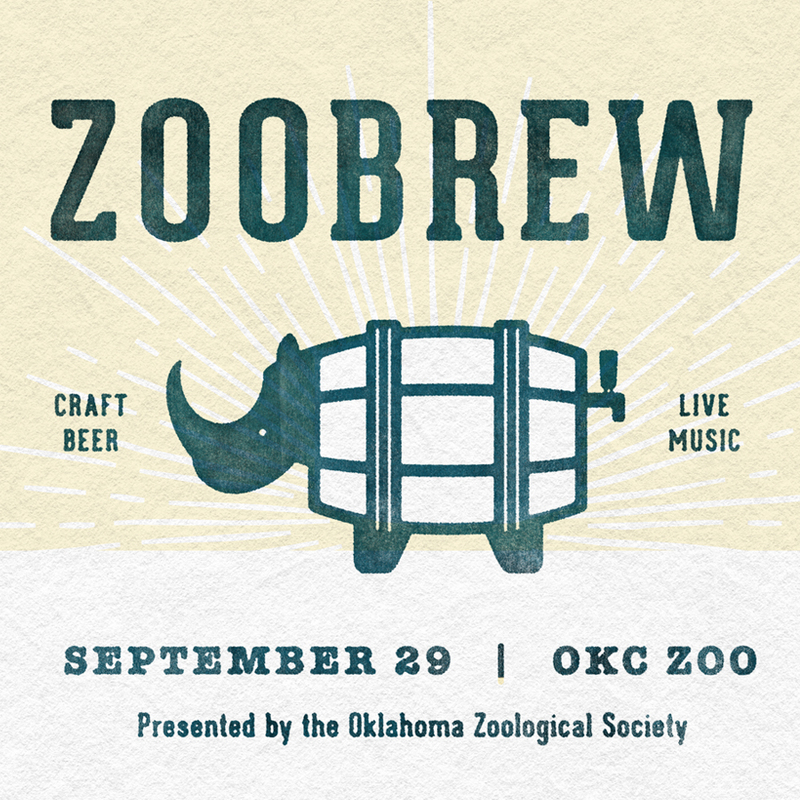 As the membership, event, and fundraising arm of the Oklahoma City Zoo, ZOOfriends needed a refresh that felt like the same family as the brand we built for the Zoo but with its own unique spin. 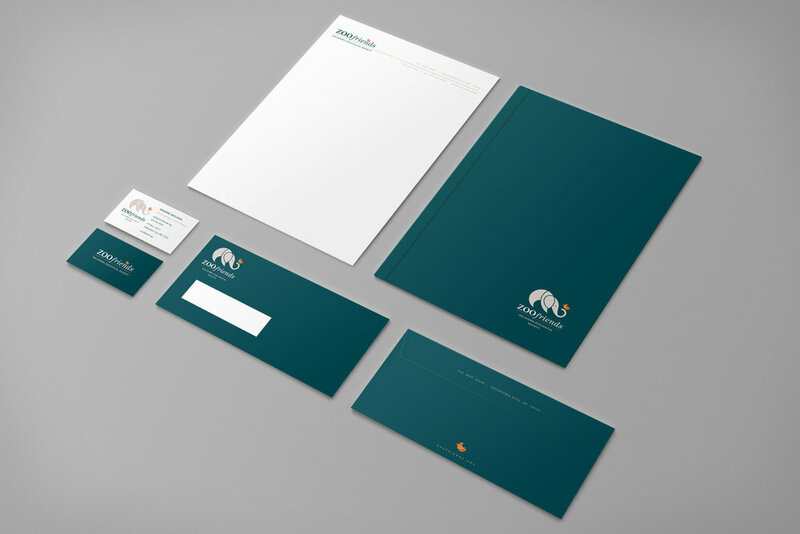 For the icon, we really liked the idea of how relationships in the animal world can communicate similar attributes in people. 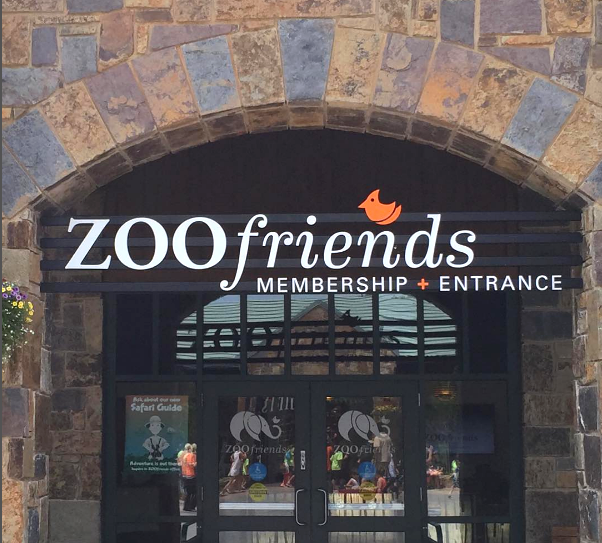 The lion's share (see what we did there) of work for ZOOfriends once the brand was done is for all the fundraising events they facilitate throughout the year. 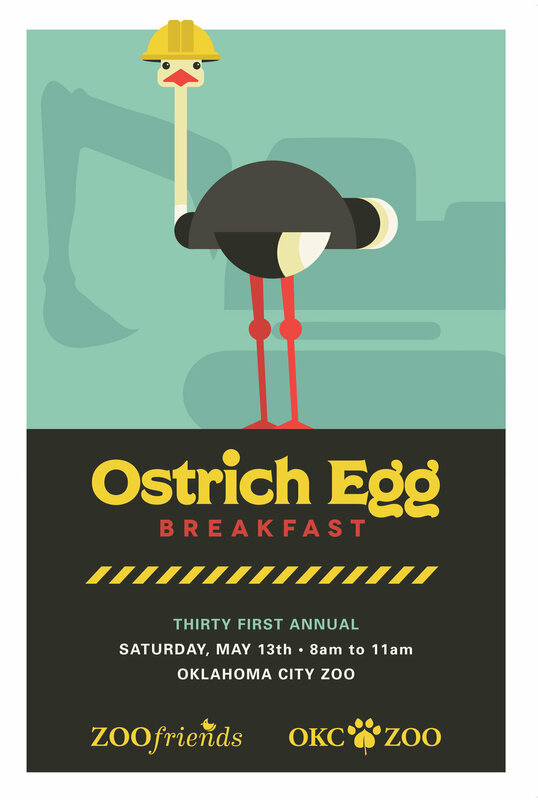 These events give us the opportunity to explore numerous styles and fun directions.